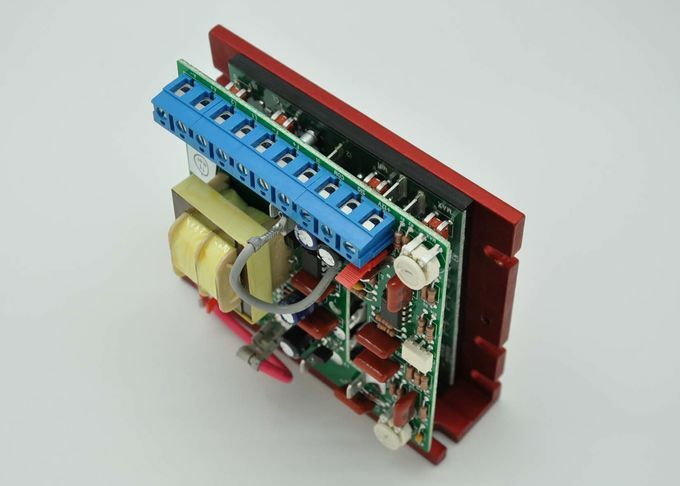 The SI-5 and SI-6 Barrier Terminal Board Signal Isolators convert standard KBIC® and KBMM™ controls to an isolated input. 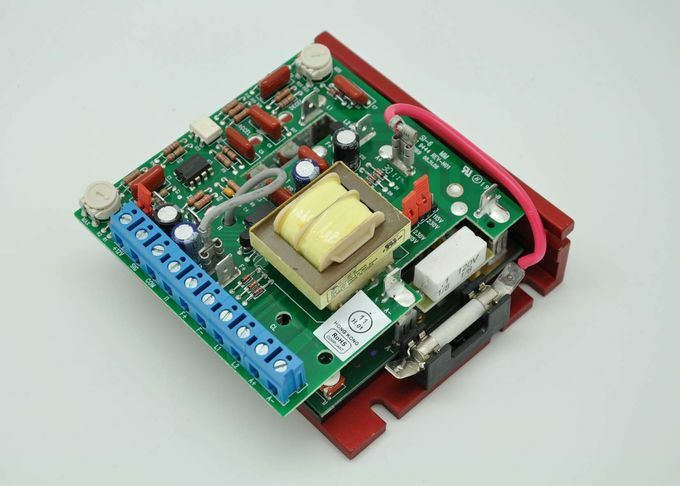 By using external resistors, the input signal can be changed to 0-100VDC, 0-200VDC and 4-20mA. 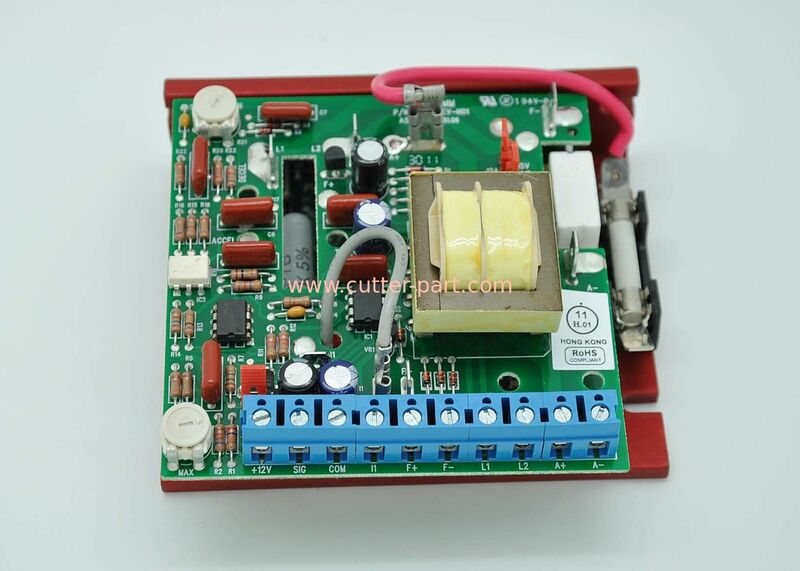 The output voltage is 0-10VDC which can be rescaled via the built-in Min and Max trimpots. Selectable AC line jumpers allow the SI-5 and SI-6 to be used either with 115 or 230VAC controls. 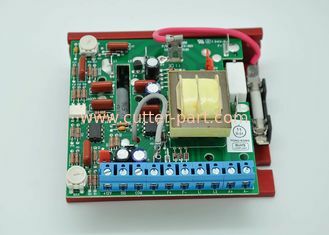 Installation is made by simply mating the unit to the speed control via the built-in quick-connect terminals. 1.We have over 15 years experienced senior engineers team to provide free technical support when you face with technical issues. 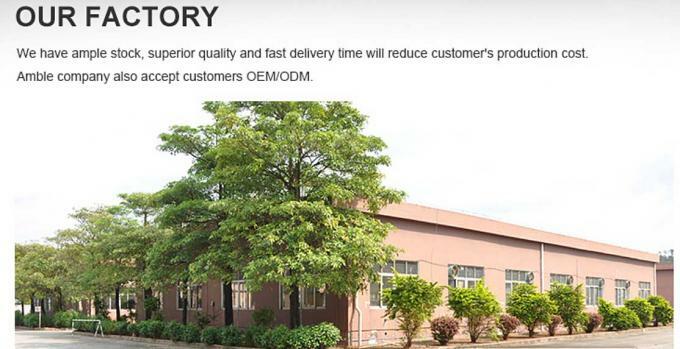 2.We can provide fast delivery. the goods could be delivered within 2hrs by international express after get payment. 3. We are supplying spare parts and consumables for over 65 countries and over 10 Top 500 enterprises, such as Boeing, Adidas, Victoria’s secret, Benz, BMW, Honda, Toyota, , Cheers etc..
4.We keep stock for 95% spare parts and consumables to ensure our customers could receive the products in shortest time. 5. 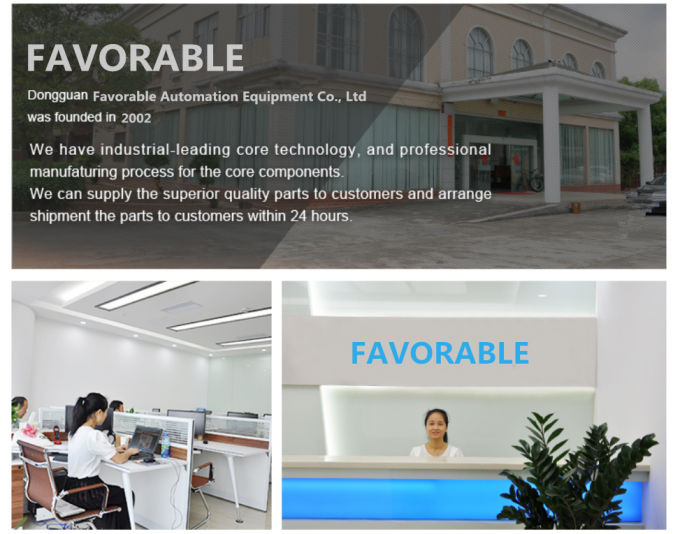 We will keep improving the quality of our products and lowing the cost, to guarantee clients’ productive cost reduce 40% ~ 60%. 6. 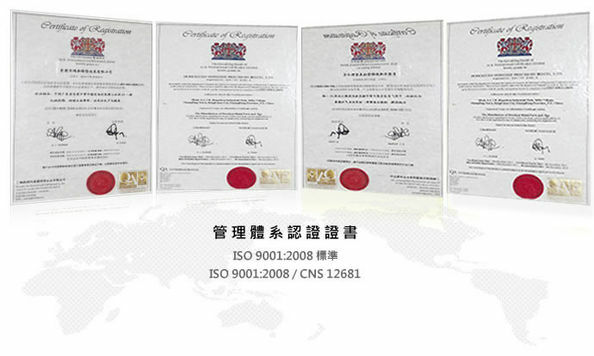 Recently we hadeveloped the grinding stone and blade which lifetime is 5 times longer than normal product and can improve 10% capacity and the quality of tailor.